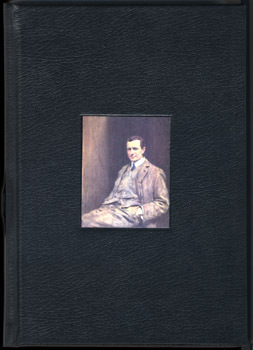 Not about Edward Wilson, per se, although he appears in the narrative. 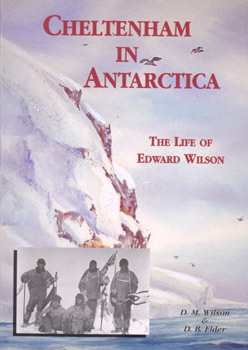 However, this book is a part of the well regarded series commenced with Discovery Illustrated: Pictures from Captain Scott’s First Antarctic Expedition (2001). 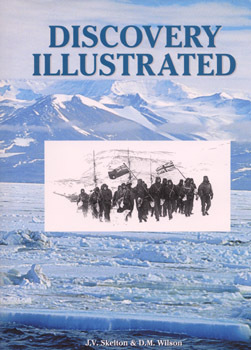 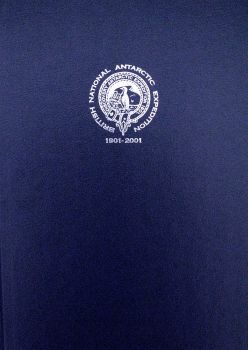 Issued to celebrate the centenary of one of the most exciting expeditions of the Heroic Age of Antarctic, Nimrod Illustrated is a remarkable collage of expedition photographs, paintings and ephemera in a deliberate reminiscence of the expedition scrapbooks kept by so many of the expedition participants at the time. 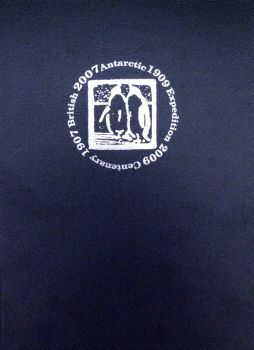 Many of the images are rarely seen, if ever before published, whilst others are better known. 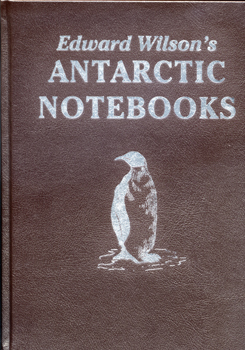 Together with quotations from the diaries of expedition participants, they tell the story of the British Antarctic Expedition 1907-1909 which saw the first use of ponies and motor cars in the Antarctic; achieved the first ascent of Mount Erebus; achieved the first attainment of the South Magnetic Pole; and took Shackleton within 100 miles of the South Geographic Pole to attain a dramatic new ‘Farthest South’ record This was the expedition that made Shackleton’s name as an explorer and for which he was awarded his knighthood. 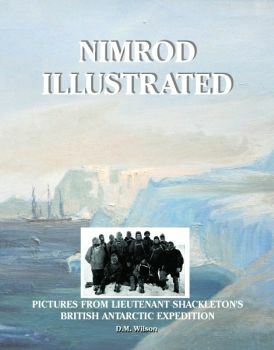 Edited by Dr. D.M.Wilson, Nimrod Illustrated is a treat for anyone interested in Shackleton, the Antarctic, polar exploration or the atmosphere of the Edwardian age. 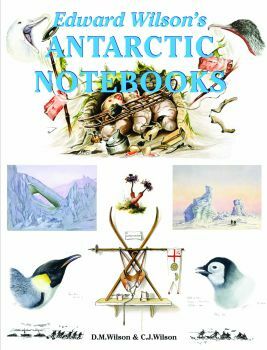 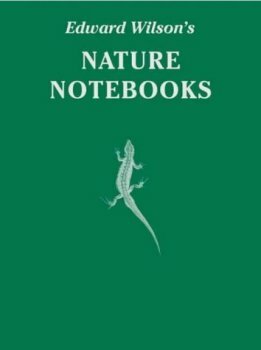 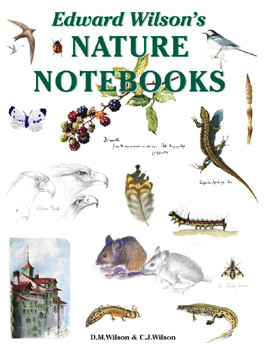 All royalties will benefit the work of the Shackleton Memorial Library at the Scott Polar Research Institute, Cambridge.